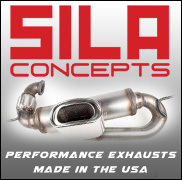 Thread: Get The Best Exhaust System In The Market by SILA Concepts! Are you looking to add some aggressiveness to your smart fortwo 451? SILA Concepts Performance Exhaust is the most popular performance upgrade available for the smart fortwo 451! 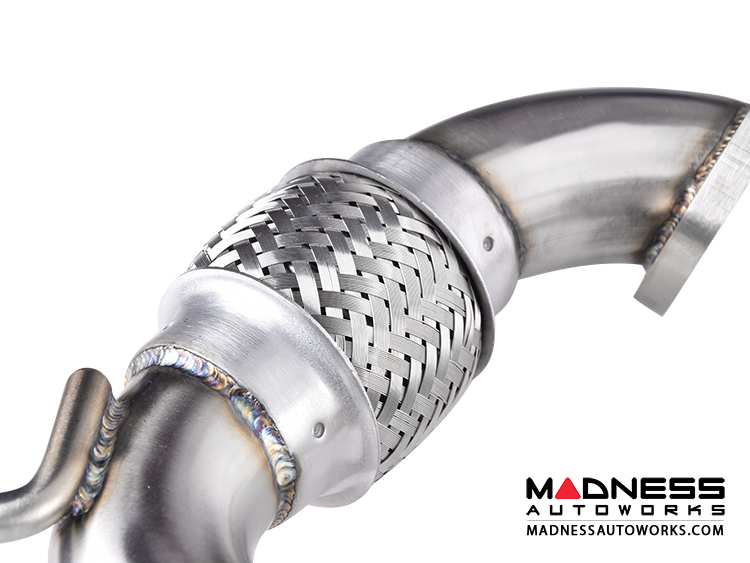 It offers higher performance over other exhaust systems and a louder tone but quieter than others and is made of material for a long lifespan. 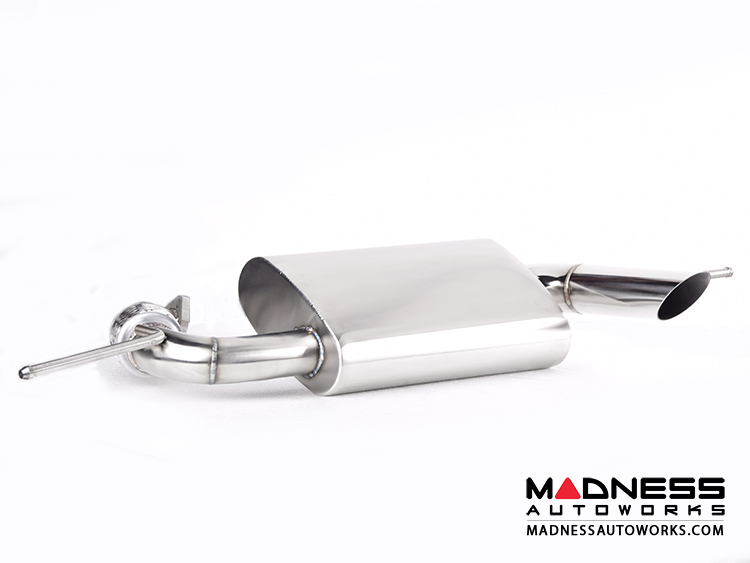 Please note that this SILA Concepts Exhaust will fit the Brabus model perfectly. If you have a Non Brabus model, slight modification to the rear lower bumper will be needed. Last edited by SMART MADNESS; 03-27-2017 at 01:28 PM. SILA Concepts manufactures the #1 selling aftermarket exhaust for the smart 451! Look at those beautiful TIG welds! The SILA Concepts line of smart car exhaust systems offers the smart owner a great quality, trouble free exhaust system that offers a higher level of performance over the factory restrictive design. Get yours today from MADNESS!